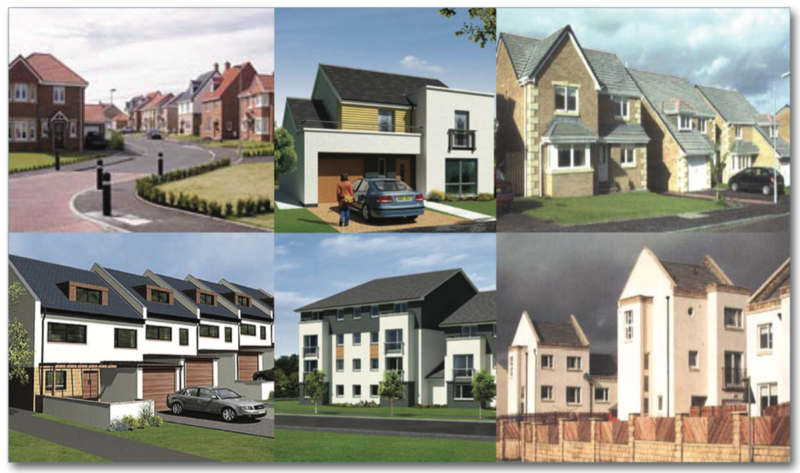 DBA’s Structures Department has undertaken work for practically every major house builder over the length and breadth of Scotland over the past 20 years. The department is able to offer detailed and accurate foundation design for sites ranging from a single house up to sites with more than 500 units. The department also carries out a full inspection and certification service for all foundations on a site if required. In addition to this SER certification and design can be provided for the super structure element of the development. DBA take great pride in the work they have carried out in the housing sector. A recent review of the design processes have led to an increase in the efficiency and accuracy of the work carried out in this area. This allows us to offer a fast and cost effective solution to our valued clients. Copyright © 2019 Dougall Baillie Associates. All Rights Reserved.